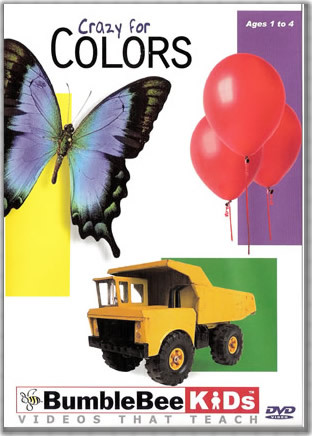 teaches primary & secondary colors plus patterns. introduced in 2003. 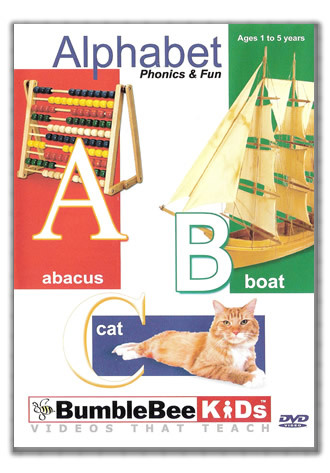 Alphabet Phonics & Fun DVD - Video of the Year Award Winner! 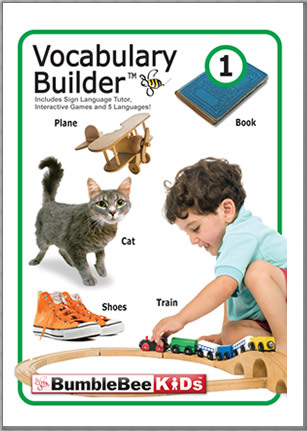 Creative Child Magazine - This video is a lively and entertaining exploration of the ABCs. Performed by kids for kids, this video covers all the alphabet basics a child needs to know. 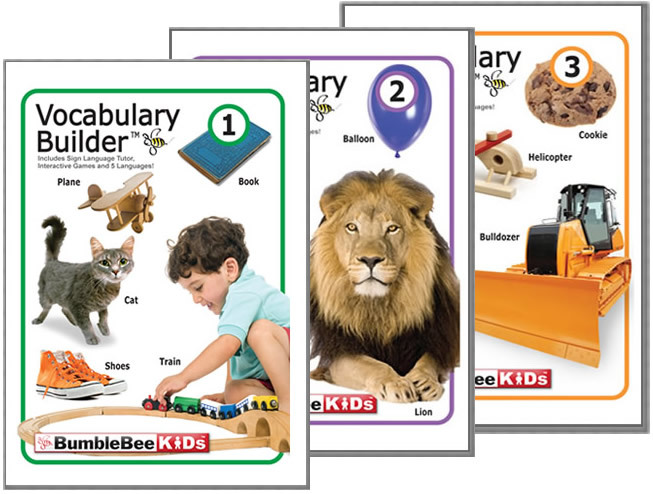 Alphabet Phonics and Fun can help a child succeed in kindergarten and beyond. This 40 minute introduction to the alphabet is sure to delight and stimulate any child. 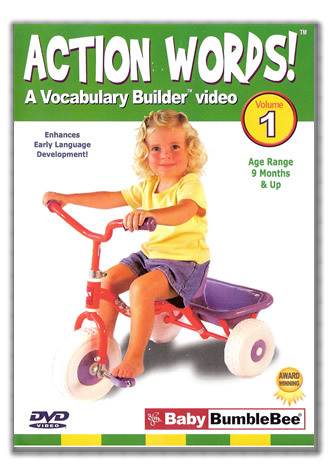 Action Words! 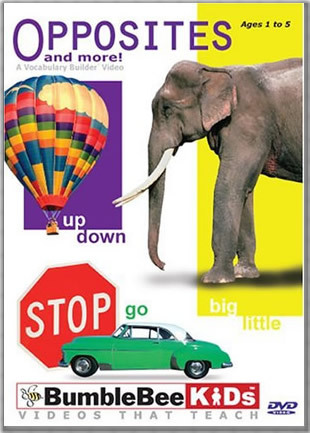 Volume 1 DVD - Video Magic Award, Parenting Magazine 2002 From "jump" to "sleep," different verbs are pictured onscreen and accompanied by narration that introduces and repeats each new word. Infants can watch their peers at play and learn though engaging visuals. For example, separate clips of a toddler and a horse walking by are used to illustrate"walk."